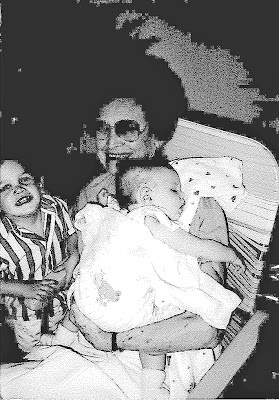 My great grandma Boomer was a peculiar woman. 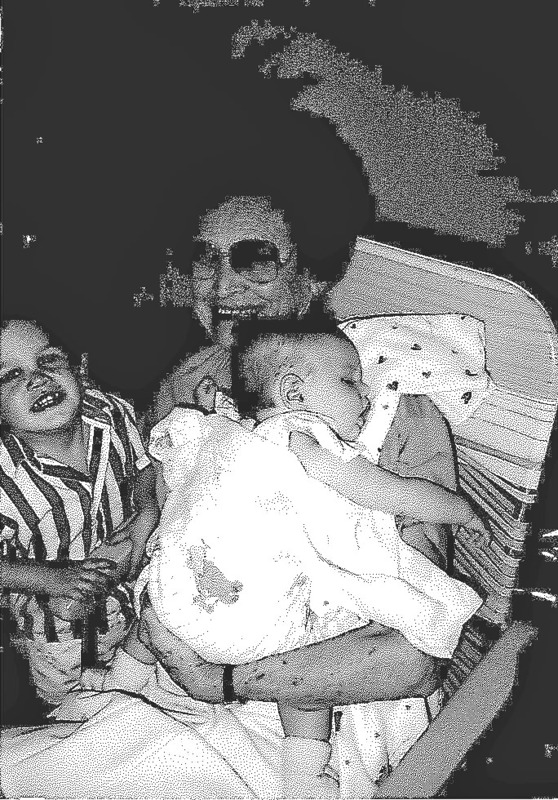 Granted, I only knew her when she was over the age of 90 years old, but what I experienced, I will never forget. a) She slept during the day and stayed up all night. b) She would watch you sleep. c) She hid under the couch for no apparent reason. d) She would give you valuable items that you shouldn't be given. I believe she gave me a few pieces of very expensive jewelry that had been set aside in her will for some other family member, and I had to give it back when she was hiding under the couch. Now, I don't mean to give Grandma Boomer a bad rap. As I mentioned, she was old. And when you get to be a certain age, I don't think you owe anyone an explanation, really. Just ask my dad. Kidding. My dad is only 35. But Grandma had the simplest, most delicious baked beans you've ever eaten. My mom hides these things from me, and then **BAMM,** she hits you out of nowhere with this long-lost, secret family recipe. She's full of surprises. Must be the Boomer gene. Did I mention Grandma was a minimalist? If it was quick, filling and tasty, it was on her table. Not that I would know. She was too busy hiding under the couch to cook for me. 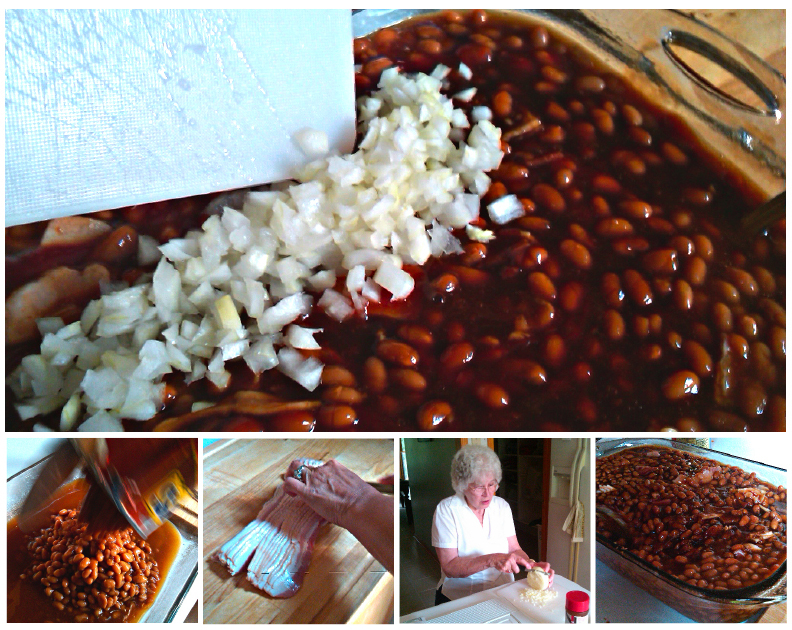 Definitely going to make these beans and no doubt I will be thinking about grandma Boomer when I do :) great story!